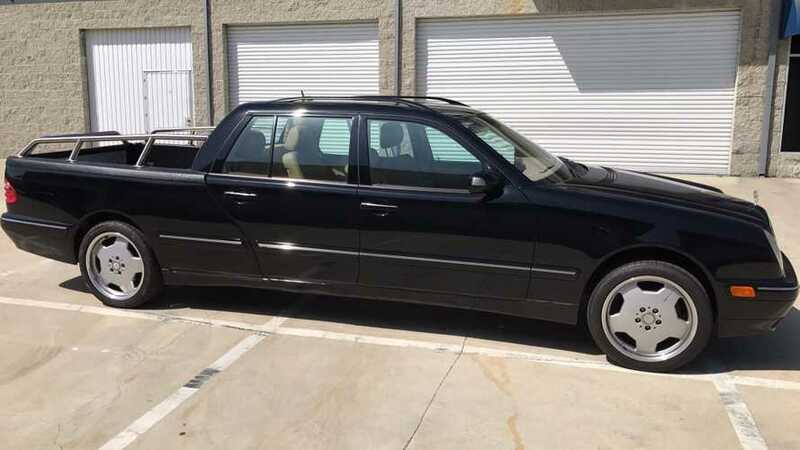 You can keep your SUVs, we'd rather have this instead. 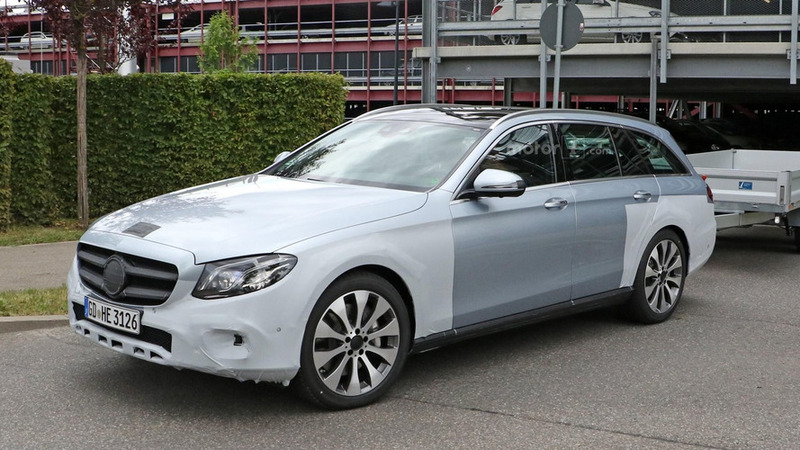 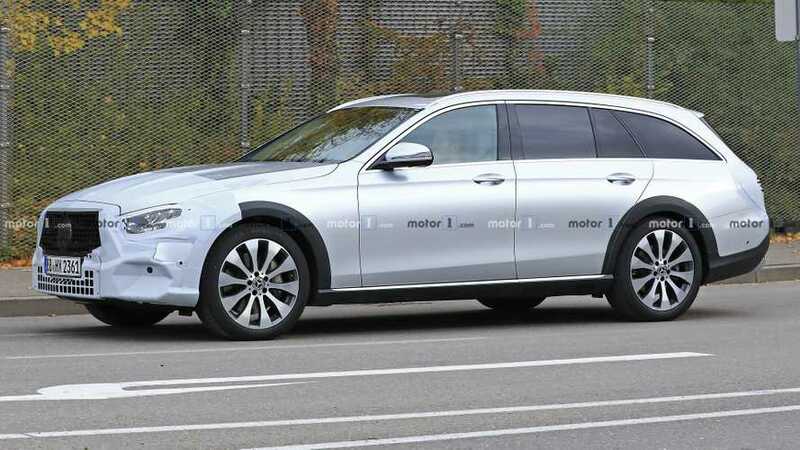 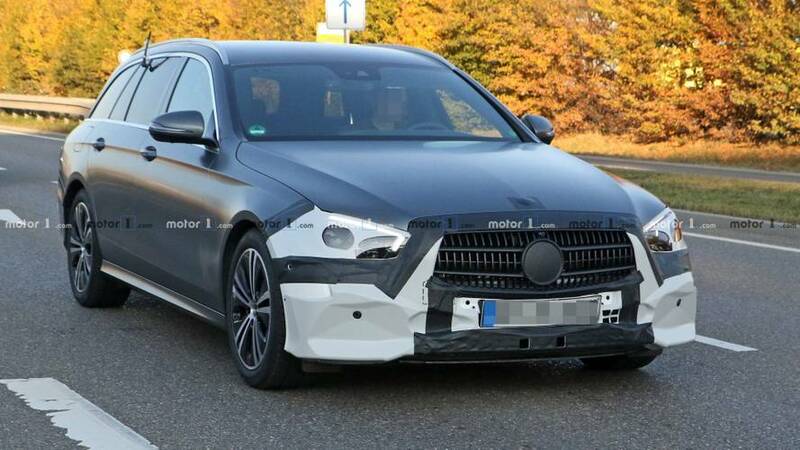 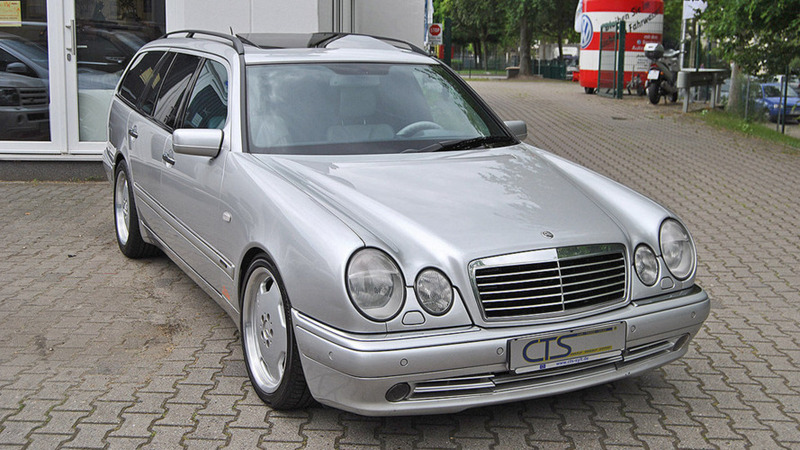 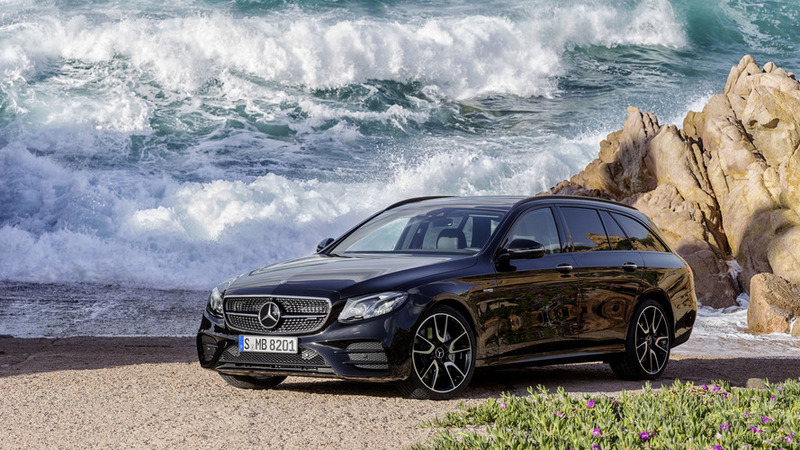 Late to the rugged wagon game, Mercedes is trying to make up for lost time with a butch E-Class Estate. 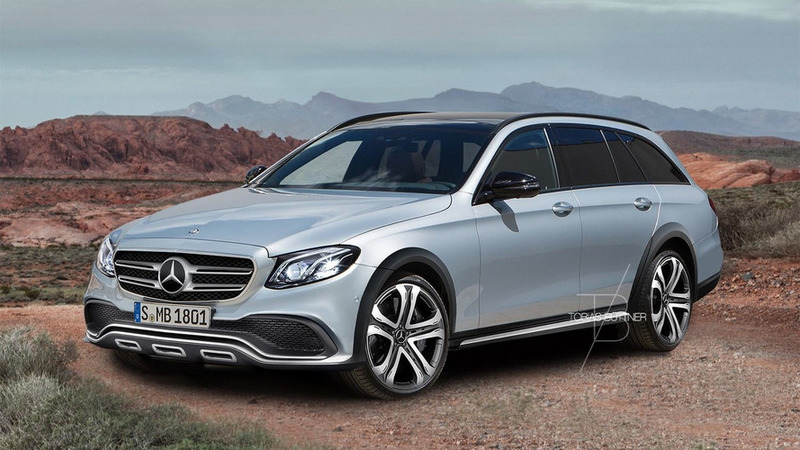 Mercedes' belated answer to the Audi A6 allroad coming in 2017. 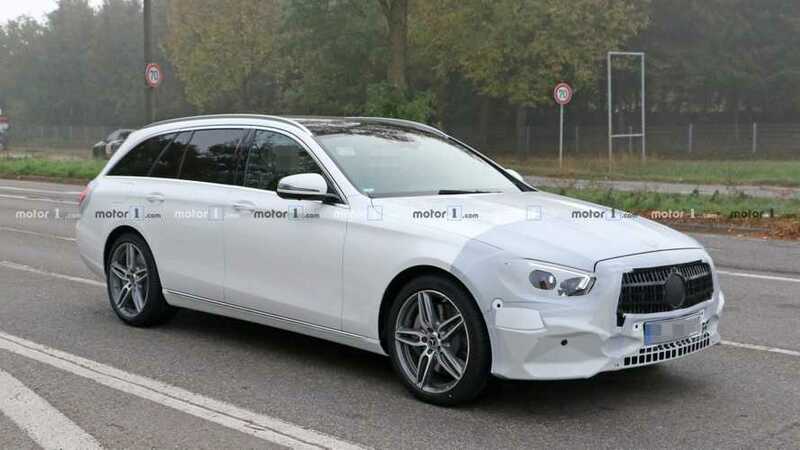 Here's how it could look like.